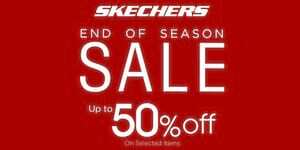 Score Up to 50% Off on Your Favorite Shoes at Skechers’ End Of Season Sale! 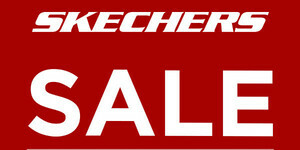 Enjoy up to 50% off on select Skechers items in all Skechers stores nationwide. 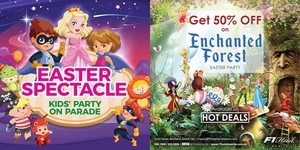 Not only that, Skechers is offering more promos for the shoe lovers! Score Up to 50% Off on Skechers Shoes This August! We’ve got more reasons for you to buy new shoes!